An autopsy has concluded that 55 years old Francis Joseph, alias “Santos” died from natural causes. The Royal Grenada Police Force (RGPF) is investigating the death of a 52-year-old resident of Hillsborough, Carriacou. An autopsy is pending to determine the actual cause of death. 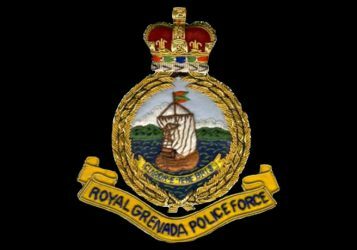 The Royal Grenada Police Force extends condolences to the family and friends of the deceased. Eternal Rest Grant unto Him.